BETH'S STELLA & DOT BOUTIQUE SHOW!!! 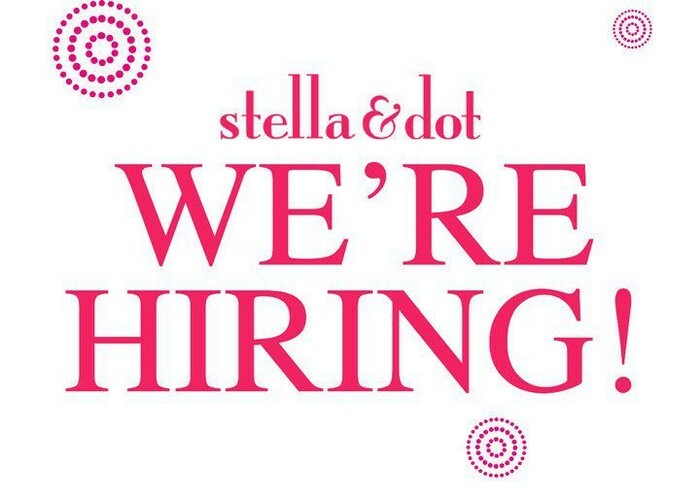 BETH LILLY'S STELLA & DOT SUMMER, SIP & SPARKLE SOIREE! 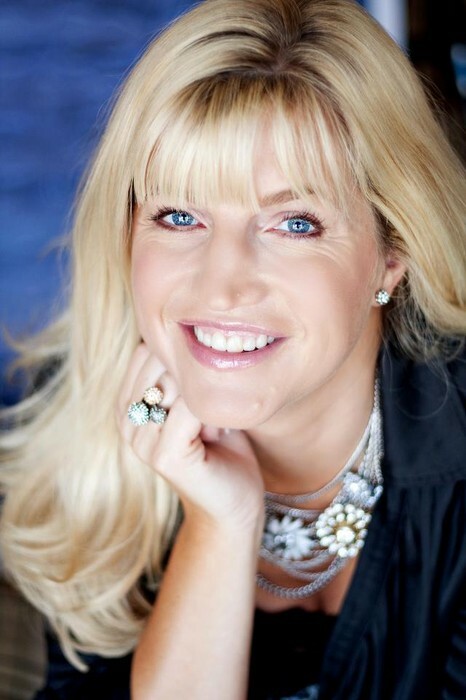 Join us at the greatest home boutique show in the area! Be one of the first to see the brand new SUMMER collection! JUST LAUNCHED! INCLUDING NEW TOTES! Stella & Dot pieces are amazingly beautiful, stylish & celebrity-coveted. YES, the jewelry is, oh so beautiful and the prices, oh so affordable! As seen in Vogue, Instyle, Oprah's "O", Lucky and People Magazines as well as the necks of several celebrities! , You will Love this line of jewelry!!! There are no presentations, no games so just grab a friend and stop in anytime between 6:30-8:30pm (open house) stop by for some light munchies as well as a Stellatini (or 2) and look at some fun bling & bags! ADORABLE & AFFORDABLE, not to mention GIFTABLE! 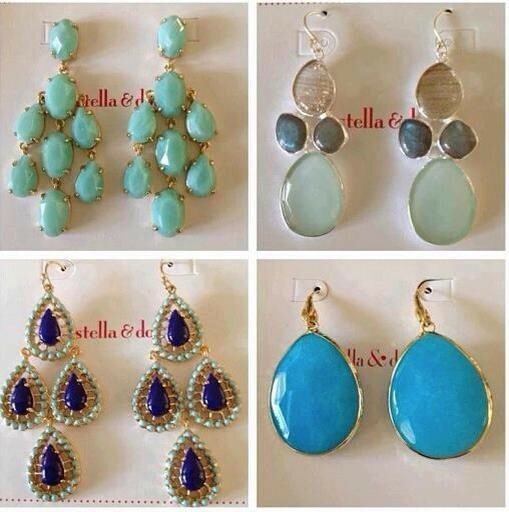 www.stelladot.com/jendillon and place an order on-line. Please enter BETH under the hostess information so your order counts toward my show or call me directly! All orders will be shipped to you right away...you do not need to wait for us to close our show! Studs, chandelier earrings, bold colors, sterling silver, rose gold and Italian bronze...so many cute styles to choose from! Create your own story using these adorable charms. You pick your own look and customize to YOU. Perfect for gifts including graduations! You are so lucky Beth is having this party in June! For every $50.00 you spend you will earn $25.00 in DOT DOLLARS. Think GYMBUCKS but for Mommy! Cross something else off your wish list in early July using your free money you will earn at Beth's show! On line orders count too!!! IT'S ALL ABOUT THE BAGS!!!! As if our sign up isn't amazing enough! If you join my team in the month of June you will get an extra $100 in free bling! So for $199 you get $450 in free jewelry and literally your business in a box! Ask me how! 414.303.7558. I reward with sparkly things for referrals too! 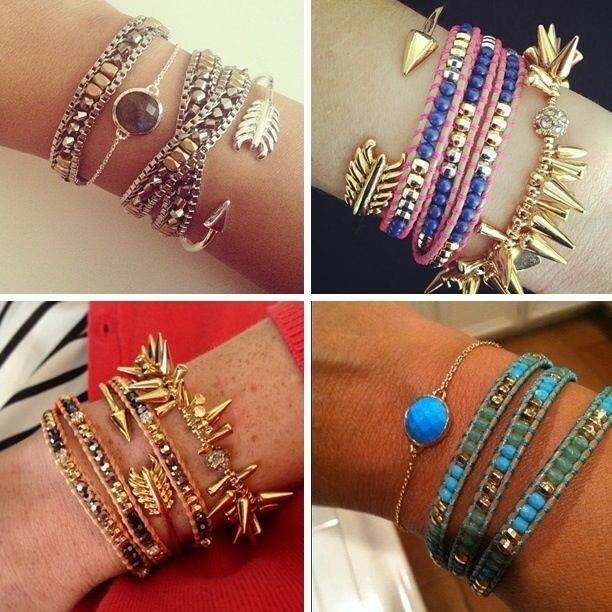 One of the biggest fashion trends right now....arm parties! I can show you a number of fun layering options with a ton of our bracelets...most of which are around $34.00! 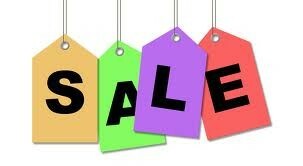 With our fall line debuting in July I will have plenty of my retiring samples to show you at Beths for up to 50% off!! !